To celebrate the launch of our Japanese imported car insurance product on QuoteSearcher, we are giving someone a chance to win their very own Subaru Impreza Remote Controlled car (sorry, we couldn’t convince the boss to let us giveaway a real one…!). 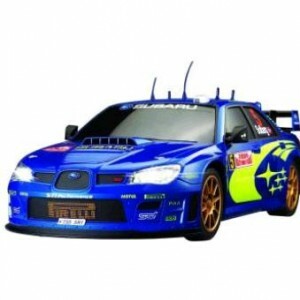 However, we’re sure that you’ll have lots of fun with this fully functioning 1:10 scale Subaru Impreza remote control car. To enter, all you have to do is ‘like’ QuoteSearcher’s Facebook page, click on the ‘promos’ tab and enter your details. The competition closes on Sunday 29th July at midnight.